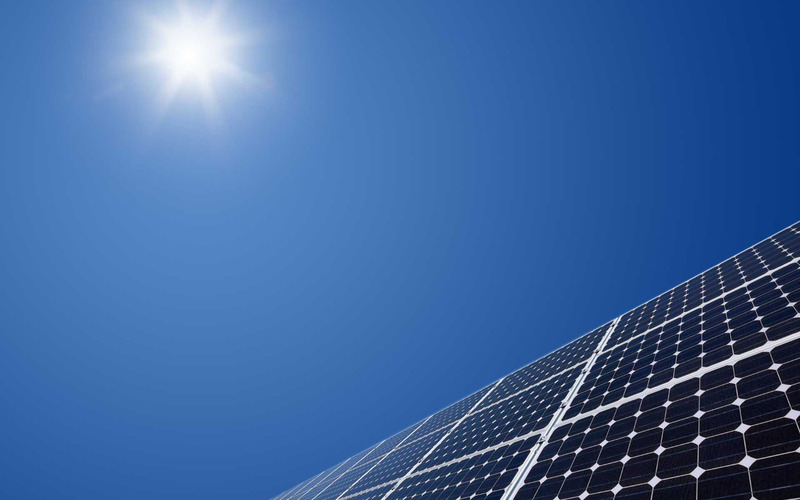 SK Solar City offer customized and practical solar solutions to cater every market. Our solar installations take advantage of the best-suited, most cost-effective technology to meet your requirement Our expertise knowledge of the market and product has give us the opportunity to serve our customers with the best designing till execution under one roof. Our professional team is capable to install the system in just two to three days under normal circumstances. We know that any solar installation is only as strong as its weakest link therefore we use the highest quality equipments and linked components throughout from the selection of panels till installation. We don’t end up at installation as we know the most important is to support you in getting the maximum benefit of the system therefore we keep on guiding our customers. We support our customers by giving trainings from operating simply switches to understanding in detail how to operate and monitored manually or by software. After installation is complete, SK Solar City begins an ongoing customer relationship through our after sale services to support monitoring and maintenance program.